SmartInsight has partnered up with Aegon group in the field of IT services to fill the gap of high quality consultants for high profile projects. SmartInsight has partnered up with VMWare in the field of IT services to fill the gap of high quality consultants for high profile projects. SmartInsight has partnered up with a startup "RustyHeads" which provides mobile solutions. This is yet another milestone for SmartInsight to strategically place itself in high octane field of Mobiles, tablets and the games. 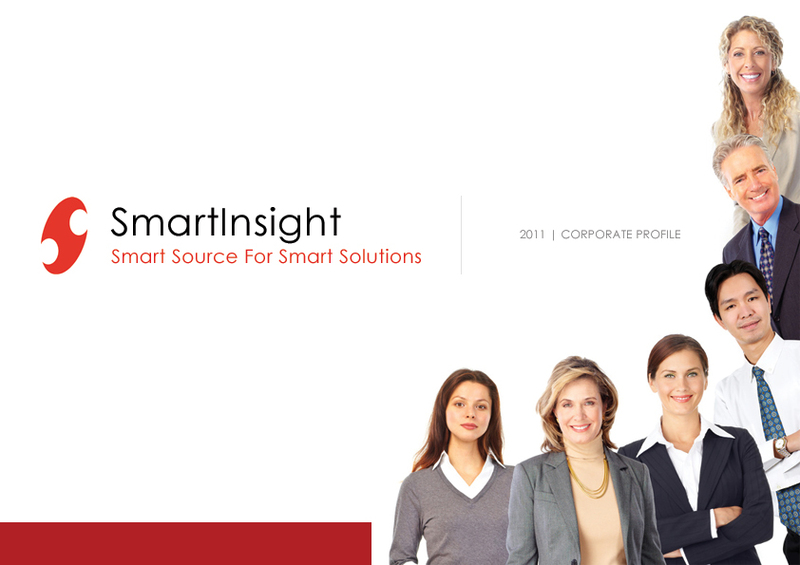 SmartInsight partners up with EMC Corp as a vendor. SmartInsight has partnered up with EMC corp in the field of IT services to fill the gap of high quality consultants for high profile projects. SmartInsight is excited to announce its first Offshore development location at Hyderabad, India. The expansion allows SmartInsight to work with clients in a very cost effective environment delivering high quality software. our offshore team will work in conjuction with onsite teams located in USA to deliver services in the areas of Application development, Enterprise Integration servcies, Mobile applications and QA services.